A story of the former members of the Robot Club. 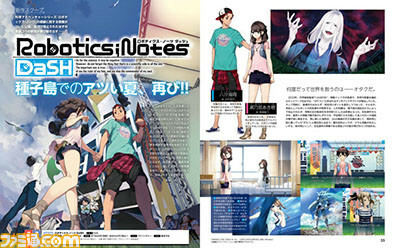 Robotics;Notes DaSH, which was first announced in May 2017, will launch for PlayStation 4 and Switch on NOvmeber 22 in Japan for 7,800 yen (8,242 yen with tax) at retail and 7,000 yen (7,560 yen) via download, the latest issue of Weekly Famitsu reveals. 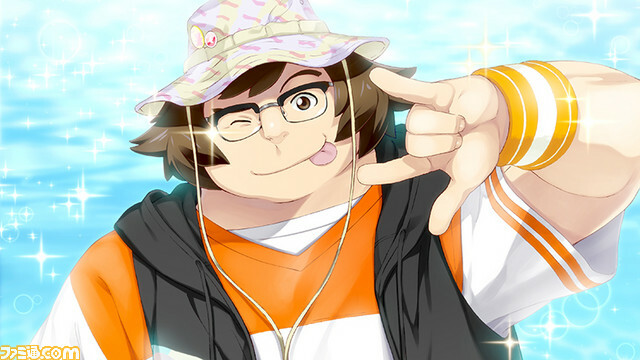 The visual novel will depict a story of the former members of the Robot Club, starting with Kaito Yashio, who have graduated high school and are seeking out their dreams. The opening theme song for Robotics;Notes DaSH will be performed by Zwei and the ending theme song will be performed by Kanako Itou. Konomi Suzuki is in charge of the background music.